Ok, I will be the first to say I resisted the idea of this event because of the name. I run from the idea of flea market when presenting my products. And after a string of emails and discussion i realized the Cleveland Flea is much more than a flea market. They picked the name to be catchy… but it is 45 artists and handcrafted makers, several food trucks, a series of other events and all encapsulating the St Clair / Superior Neighborhood. 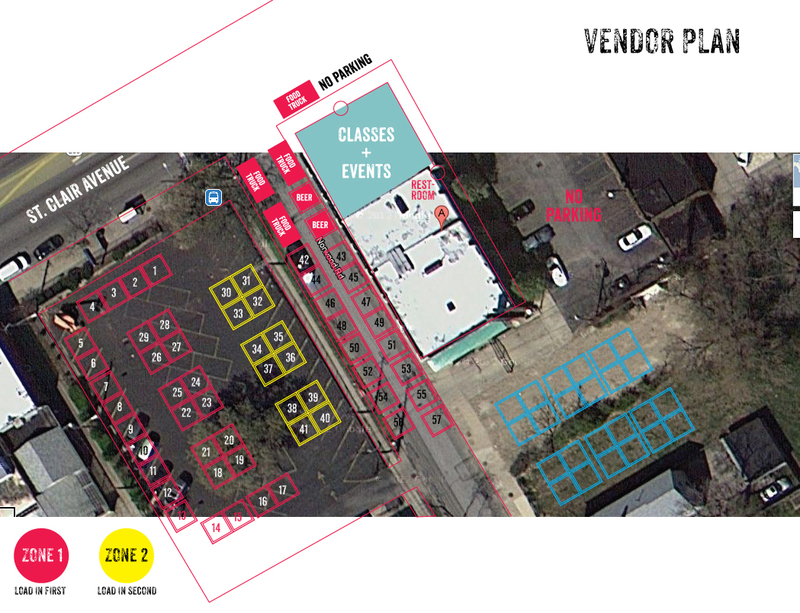 Getting excited… this is our first outdoor show of the season, and we are booth #21, located in the parking lot parking lot adjacent to St. Martin De Porres High School. 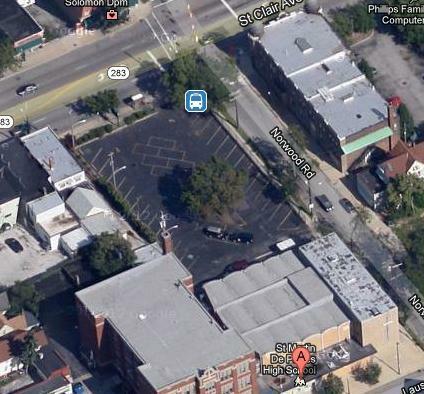 For those of us not familiar with the neighborhood, the parking lot is located on St Clair at Norwood Ave. Parking is scattered in small lots around the area, and on the street. This is an exciting and new endeavor in Cleveland… a breath of new life into the art and handcrafted scene of the city. The enthusiasm of the group that is organizing it is good. They have thought out and obtained some great sponsorship, so we want to be in the midst of it. This is planned to be a monthly event, held on the second saturday of the month through the summer. We shall see how this one goes. We are busy packaging, planning and packing up for the event…. it should be great. Soap is almost all wrapped, Shave kits put together, Wire crochet just needs to be packaged, and my silk needs to be steamed, but we are just about there. Apart from advertising, preparing and planning, and inviting you, we are left with praying for the day, and praying for the weather. As of now it looks like Friday and Sunday are projected to be rain…. with the hope that Saturday is rain free….